Questions from the diabetic pet owner are the fuel I use to keep myself educated on all things related to pet diabetes. 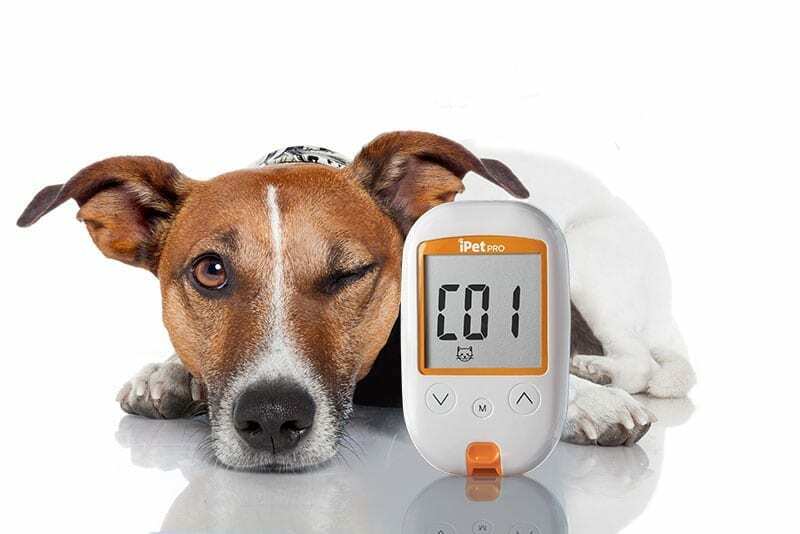 I’ve had some incredible questions asked of me over the years, and quite a few that have made me do some research so I could understand it and then make it easy to understand for all of the diabetic pet owners that I encounter. Today’s question is about feline remission and achieving good pet diabetes management. Maybe this one can help you! I came across your article regarding feline diabetes and remission. I have been searching the Internet diligently for weeks trying to gather information regarding my cat. He is male, indoor, and 11 years old. He is my most active cat, runs all the time through the house, up and down the stairs, and he is quite the jumper. He has never been overweight, but he has always been a dry kibble cat. He never developed a taste for canned cat food nor human food. Has pretty much always been healthy, with the exception of a urinary blockage in 2011. The vet put him on Royal Canin Urinary Dry SO prescription diet then, and he has eaten that ever since. In February 2018, he suddenly stopped eating and lost weight. We took him to our vets who said he had pancreatitis and diabetes. His blood sugar level was 361. I successfully weaned him off dry food in about three weeks. He has not had any dry food probably since March, 2018. I also did research and now feed him the highest protein content canned food, fat secondary, and no carb content above 10%. I look for the low phos for his urinary tract issues as well, but that one is hard because he is still fussy about what he eats. Now I read online that the stress of going to the vet can raise the blood glucose levels, so the periodic tests I have been paying for at the vet office is probably not accurate enough for them to keep raising the dosage of his insulin. I also have read that if you have successfully weaned your cat off a high carb diet, that his insulin dose often will need to be lowered. My vet has consistently increased it, and just last week increased to 3 units. On 3 units, he does not move, does not raise his head all day. He does not walk around. If he walks to the litter box, he stops multiple times on his way to lie down and rest. I noticed about 4 weeks ago the signs of neuropathy. He is now walking on his hocks, wobbly in his legs and unsteady walking up and downstairs. He misses jumps repeatedly and has fallen multiple times. I have started to give him Vitamin B-12 injections, and I have started to see a very slight improvement. I am wondering if he actually ever really was diabetic. Can that diagnosis be accurate while also being diagnosed with pancreatitis? His initial level was 361, and he probably was “stressed out”, at the vet at the time, so maybe this was a false read, and his blood glucose really was never out of whack? His second blood test, which was done two weeks later, was 288. Still probably stressed out as he cries all the way there and pants, so if 288 was a stress elevation, it probably really was way lower than that. And they raised the insulin units after that second reading, because my vet said it should not be above 170. His readings are bouncing all over the map. And the only thing that keeps changing is the insulin dose – higher and higher. I always feed high protein canned food. Never any dry, ever. Stressed out readings at the vet were 200s then increased up to the 400s on his last curve. They also performed a fructosomine test and the results were “fair”. I would be very, very interested in your thoughts concerning my cat. By the way he has gained all his weight back, and his drinking has tapered off. Fantastic questions! We need to be our pets’ advocate for health care. Heck, we should all be our own advocate for our own health care. 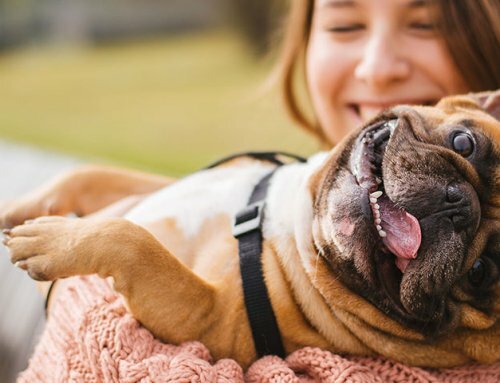 When veterinary clients study and educate themselves about their animal’s condition, we achieve better glucose control and improved health and longevity for our beloved pets. Great job taking away the dry food. One of the most important treatment goals for cats with lower urinary tract disease is dilute the urine as it is hard for crystals to form in dilute urine. Even with his lower uninary issues, with diabetes and canned food he is unlikely to have a repeat issue. You’ve increased the water intake (canned food has 5 times more water than dry food) plus diabetes causes dilute urine as well. 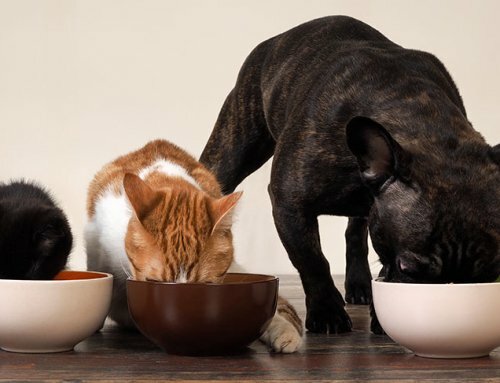 In general, as cats age into their teens their urine often becomes more dilute, and the incidence of lower urinary tract disease from crystals decreases dramatically if a pet has dilute urine. He probably was indeed diabetic at 361, even if part of the elevation was from stress hyperglycemia. 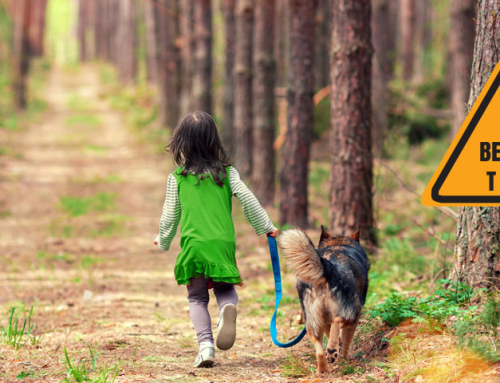 Pancreatitis is a common cause of diabetes in pets. Cats often start as type 2 diabetics and then may progress to full blown diabetes if the blood glucose stays high. This negative impact of a high blood glucose on the pancreas is called “glucose toxicity”. Now, a normal blood glucose is in the ballpark of 100 mg/dL. Some reference labs say as high as 170 due to stress hyperglycemia in vet clinics. If we keep most of the glucose numbers below 200-300, then pets usually show few of the clinical signs of diabetes. 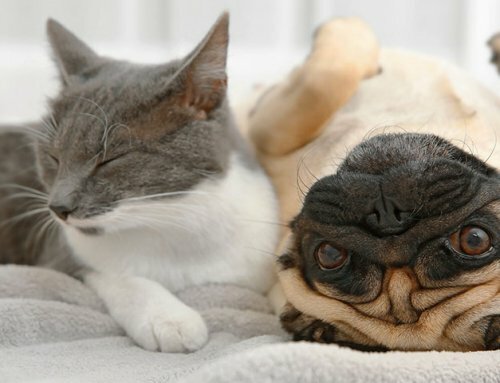 The kidney threshold for glucose is somewhere between 200 and 300 mg/dL, usually lower in the range for dogs and higher in the range for cats. This means that when the number exceeds the threshold, the pet will spill sugar into the pee which then makes it hard for the pet to make concentrated urine. When a pet is urinating out dilute pee it then has to drink lots of water just to stay hydrated. Hence, uncontrolled diabetics pee a lot and drink a lot. Additionally, we want the blood glucose numbers to be near the normal range, particularly under about 200 mg/dL to help resolve the glucose toxicity in cats. 3 units is a big dose for a diabetic cat, especially is he is not overweight. And those numbers you listed (if that was the order of the glucose curve) actually went up after his insulin dose. He might be having somogyi swing. His weakness and lethargy suggest hypoglycemia. 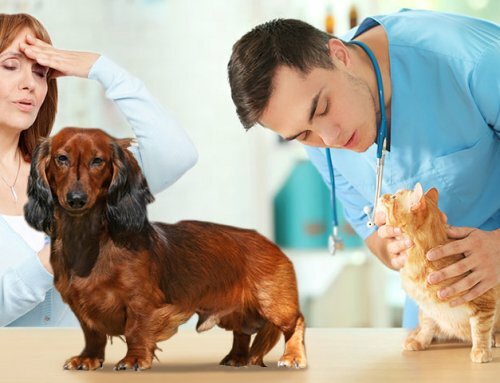 You must start home blood glucose testing to identify his real blood glucose numbers, eliminating the stress of being at the vet, and to identify if his blood glucose is too low. Please, please, please, get a pet blood glucose meter and test his blood glucose at home. Chat with your vet about dropping the dosage if that was his last curve while at 3 units, particularly as he acts weak. Consider altering the dose based on his glucose at each feeding, using his blood glucose level at that time determine how much insulin he gets. I don’t really like the Fructosamine nor A1C tests unless we can’t get an accurate curve. We get more information from checking blood glucose values. Clearly it is best to run blood glucose curves at home where we remove stress hyperglycemia from the equation. If a client refuses to run a curve at home (i.e. fractious animal or a physical inability of a client), then we might consider a Fructosamine or A1C test. Fructosamine and A1C levels don’t tell us how to adjust the insulin dose; they simply tell us good, fair and poor control. The B12 shots may help too, but the key to treating diabetic neuropathy is to get the glucose under control. You’ve shown me that you are dedicated to your cat and spent a lot of time educating yourself. I’m proud of you!! Now, get a blood glucose meter. Have a question or comment? Then post below! I always enjoy hearing from my readers! I’m in Australia and your units of measure are very different. I have a diabetic cat. He’s 18.5 years old and has been insulin dependent for 2.5 years. He’s not overweight. 4.3 kilograms. He’s currently on 0.02 units of lantus (glargene). His levels are currently all over the place. He ranges from 4-25. My vet says between 8-12 is optimum. He’s on wet and dry food (Hills Prescription M/d). He’s been monitored once a week (spends the day at the vet having his BSL’s checked every 2 hours). They are very hard to manage. How do I do tests at home? He hates his ears being touched. The vet draws the smallest amount of blood from a vein in his leg for the one off tests. You would likely have improved glucose regulation of you cut out the dry food. Even the low carb dry folds such as M/d and dm war higher in carbs than most canned foods. I prefer diabetic cats get wet food only, the lower the carbs the better. Suzanne, your cat IS a full blown diabetic. If we get her off dry food altogether we might be able to get her into remission, likely with the assist of some insulin to get her out of glucose toxicity. Since you’ve already seen a nice drop with some diet change, try taking her off the dry food altogether. A curve is checking blood glucose to see where the glucose bottoms out after an insulin injection. Doing spot checks for a pet not on insulin is a great idea. 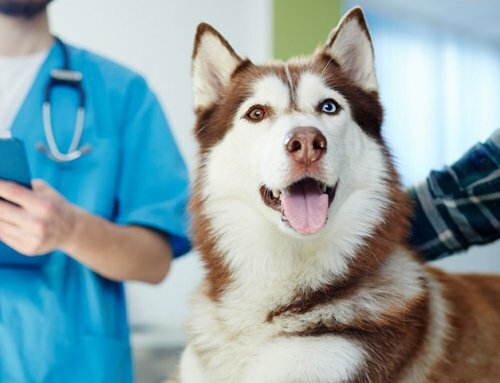 Chat with your vet about insulin. Insulin and low carb canned food and close glucose monitoring are the most likely way to get her into remission. Remission may last a short while or possibly could last long term. And, if she is tubby, be sure to get her to a lean body weight. Have a chat and exam with your vet.